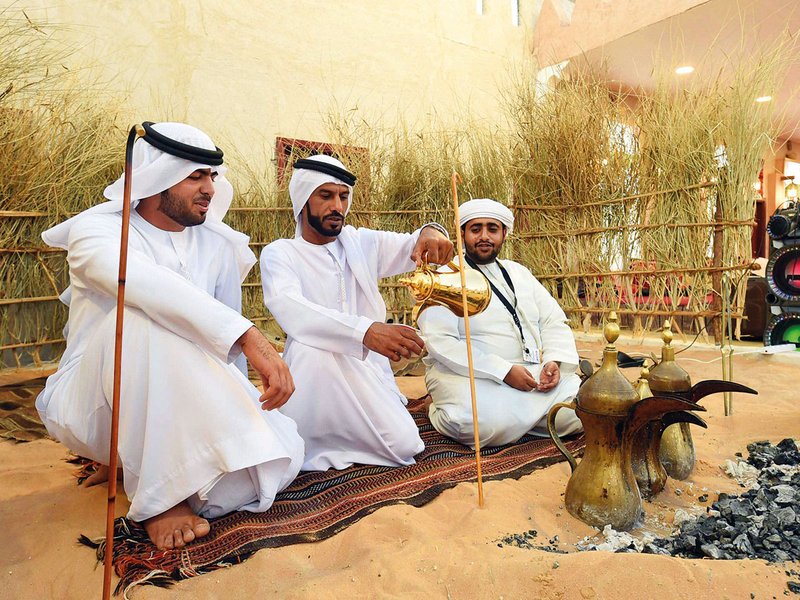 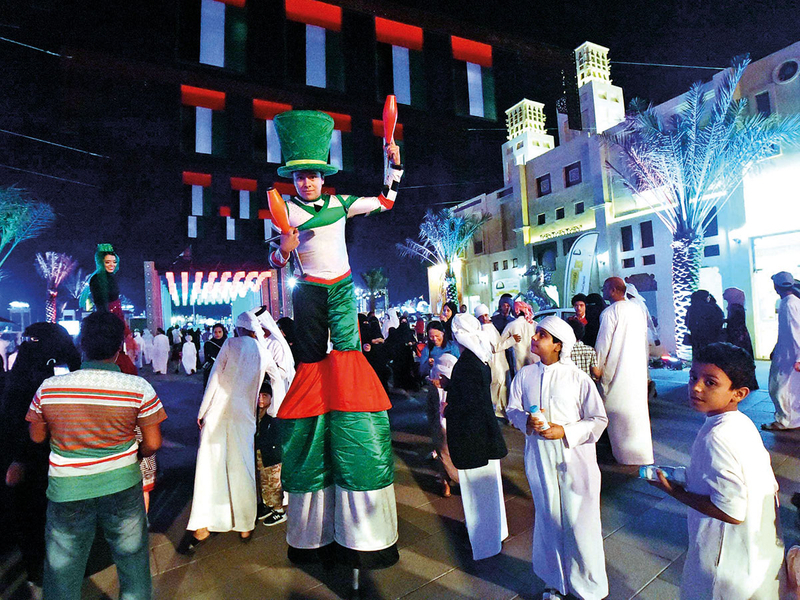 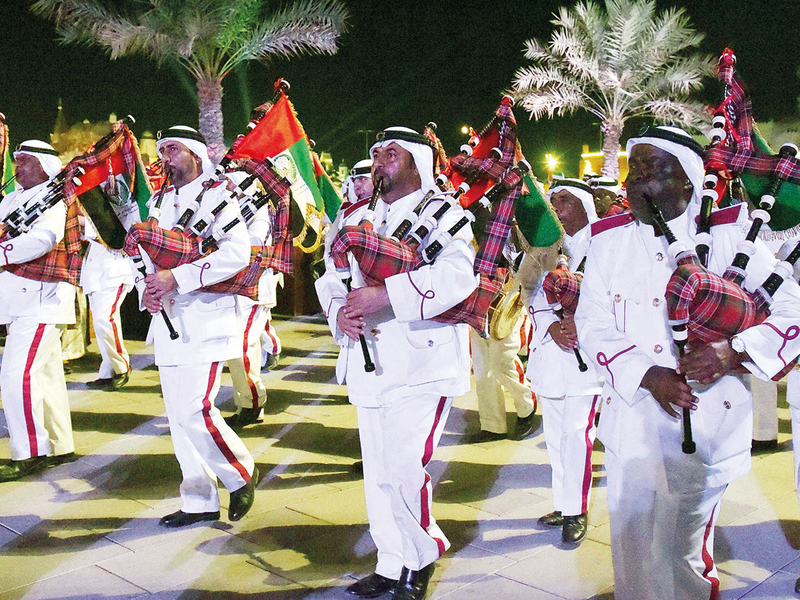 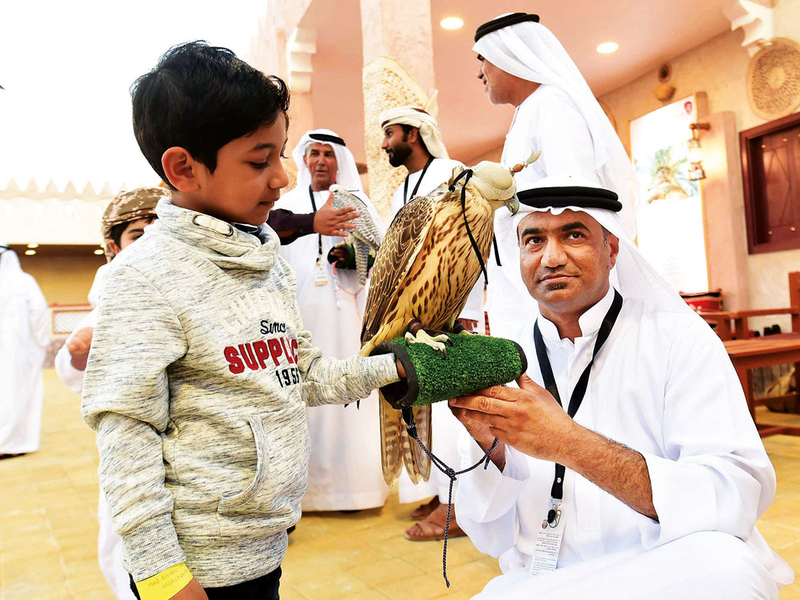 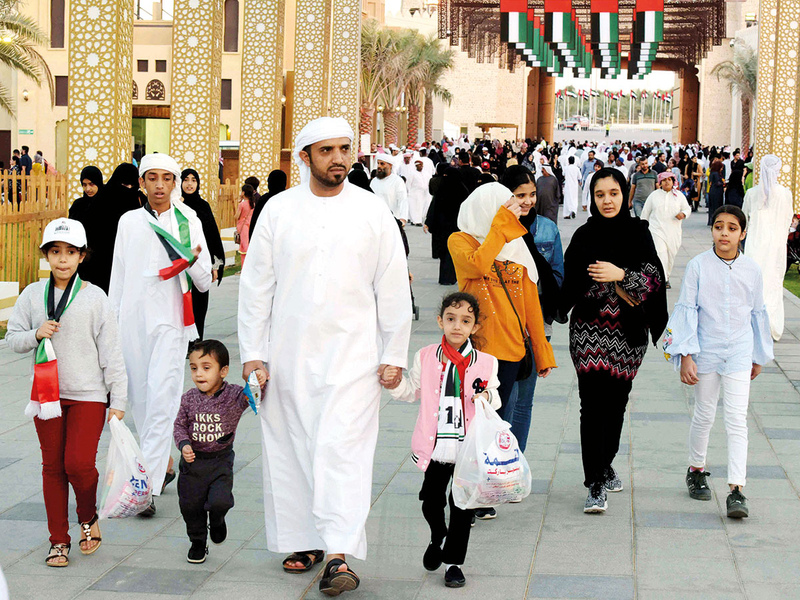 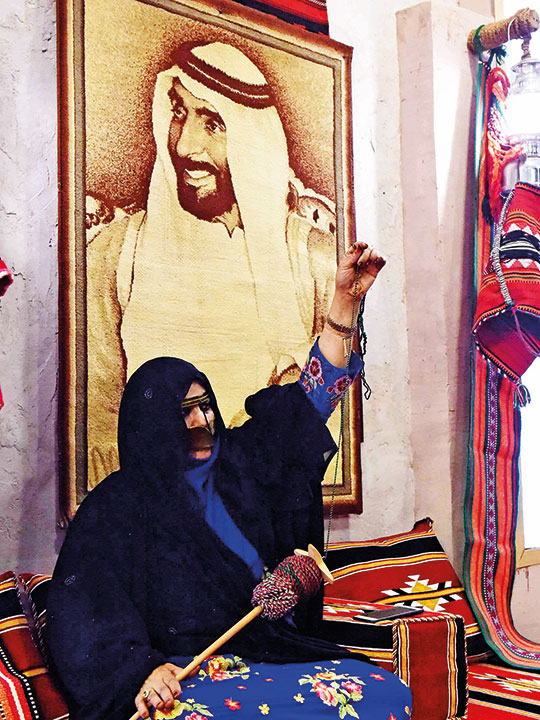 The ongoing Shaikh Zayed Heritage Festival at Al Wathba, Abu Dhabi, brings to life the local and global legacy of the UAE’s founding father Shaikh Zayed Bin Sultan Al Nahyan. 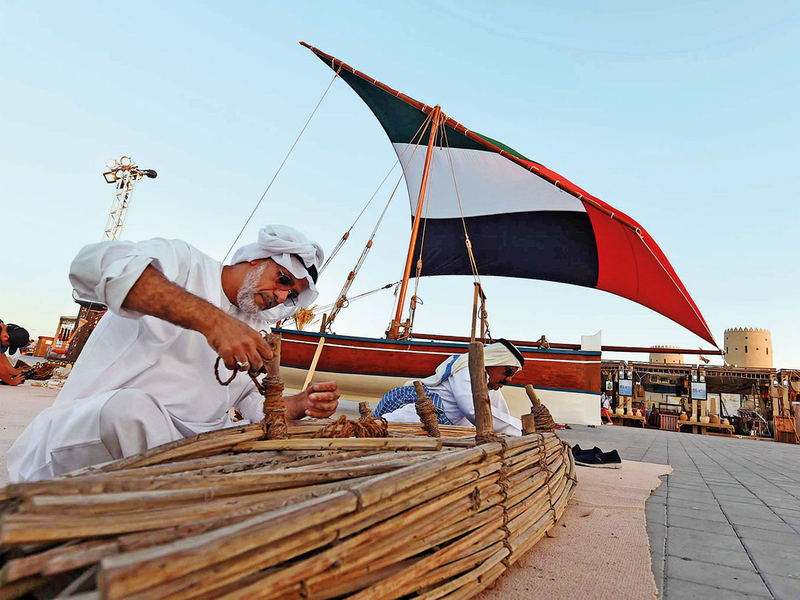 It reflects his vision of preserving the heritage of the UAE in particular and the universal heritage of world civilisations as a whole. 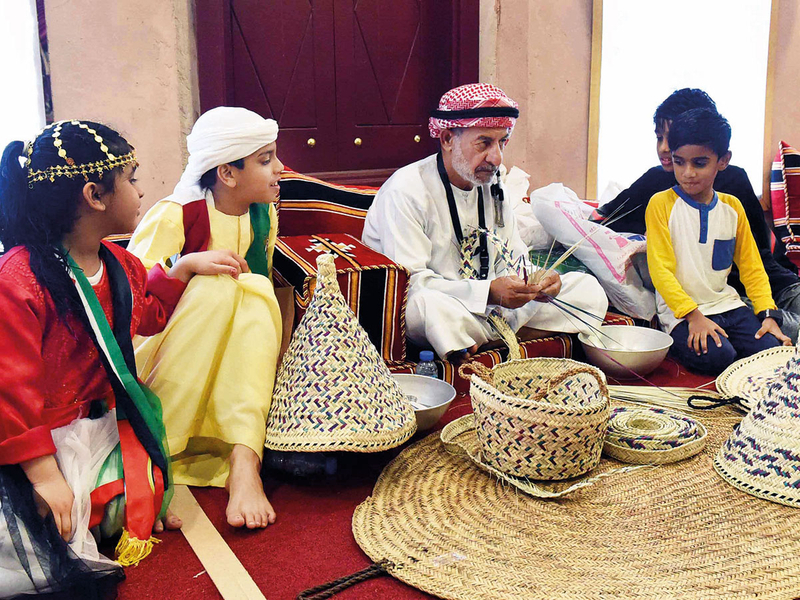 The festival, which runs until January 26, offers visitors a chance to embark on an unforgettable cultural voyage that blends UAE and world heritage in an immersive, interactive collection of performances, exhibitions and more. 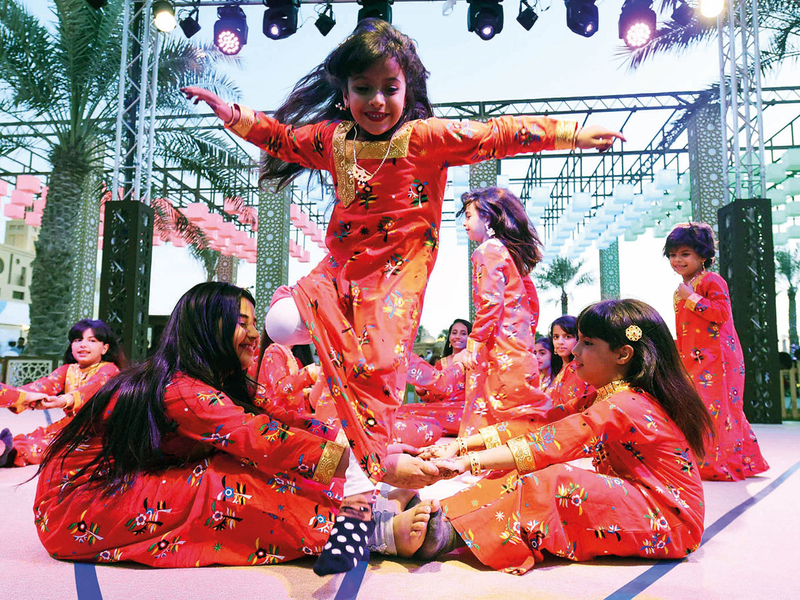 Chief Photographer Abdul Rahman shares some of the poignant moments.